Earth has become an interconnected environment bridged by nature and by a human desire to connect. Being unique in a seemingly saturated system becomes a difficult quest, as nuances in every industry, ideology and even ecology make individual uniqueness a rare trait. With this in mind, how does an entrepreneurial ecosystem harness a competitive advantage in an increasingly flat world? Globally, geographical regions have begun to distinguish themselves based on their ecosystems. According to the Startup Genome Project, whose vision is to work with city leaders around the world to create the most up-to-date startup ecosystem database, Silicon Valley, Singapore, Tel Aviv, Sao Paulo and Mumbai lead the world as startup hubs and as entrepreneurial breeding grounds. Bridging from this project, it is evident that no one system fits all. Therefore, it is important to adjust to factors such as infrastructure, government and social challenges. Together, such factors stem and help feed into a regional culture. With time, this unique blend creates a regional entrepreneurial soul that, if harnessed, can lead to a viable competitive edge on a global scale. Professor Daniel Isenberg, renowned scholar on global entrepreneurship, writes “stop emulating Silicon Valley… [While] Silicon Valley has it all: technology, money, talent, a critical mass of ventures, and a culture that encourages collaborative innovation and tolerates failure,” it is not wise to truly imitate a business region. A community must use what is feasibly available, what they are good at and what can sustain long-term growth to ignite the sparks of a healthy entrepreneurial system. Simply: a community must find their unique competitive advantage and harness its own entrepreneur lifestyle. If a community focuses on amplifying its cultural strengths, as opposed to duplicating entrepreneurial hubs, it will begin to flourish and sustain economic growth. 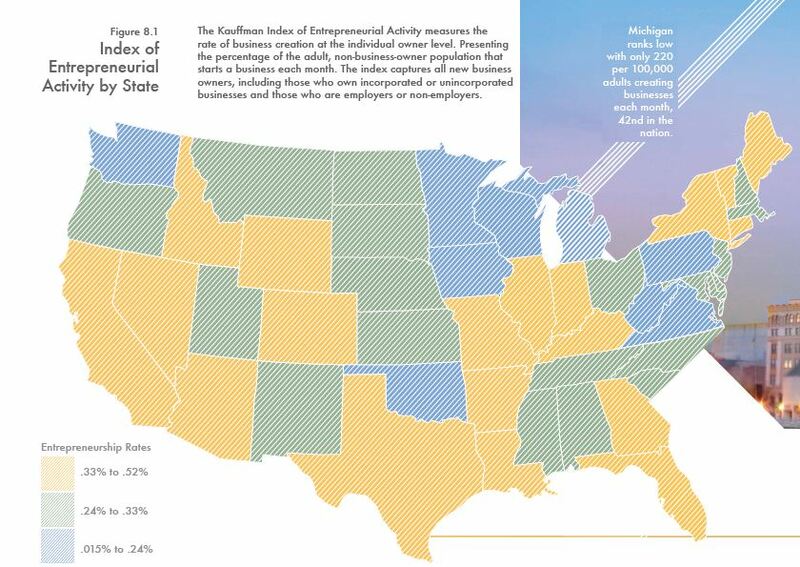 Taking a closer look at entrepreneurial activity in the United States (figure 8.1), one can clearly see the geographical patterns associated with entrepreneurship, with activity being highest in the Western and Southern states, while the Midwest and Northeast regions showing slower patterns. While this association is due to a plethora of factors, it is interesting to note that these regions tend to revolve around entrepreneurial powerhouses, which continuously invigorate regions through entrepreneurship. From the geographical associations, one can infer the importance of regional culture in how entrepreneurship spreads and develops. According to the World Bank’s Economy Rankings, the United States trails New Zealand and Rwanda (ranked 1st and 8th, respectively), in the feasibility of starting a new business, with a ranking of 13th in the world. This index incorporates the challenges of attaining credit, investor protection, paying taxes, contract enforcement and resolving insolvency, amongst other factors. While it is not a holistic representation, it does offer valuable insights to which governments excel in supporting entrepreneurial development. Governments that are truly invested in the continual growth of their regional economies must demonstrate a willingness to help and promote initiatives that help start, improve and innovate companies. Increased regulation and government red tape will only hinder ideas and complicates the process of entrepreneurship. Engaging investors to discover the next promising startup is a pivotal component to nurture a healthy entrepreneurial culture. Additionally, investing time, knowledge and non-capital resources in the development of the businesses is an integral component to maximize revenue potential of the businesses investors decide to fund. Given the state of the economy, it is ever more important to take an active role in one’s investments. Savvy investors understand that capital is only one component of a successful venture. Leveraging networks and working knowledge are vital to the short and long term success of a business. Raised in rural central Pennsylvania, with no formal education, Milton S. Hershey was nearly bankrupt by the time he was 30. That did little to damper his success, as he went on to become one of America’s wealthiest entrepreneurs, whose products are known the world over. It is understood that fear of failure destroys success, and communities that do not embrace the possibility of failure, risk missing significant opportunities for growth. Volatility in the economy has caused drastic changes in venture capital investments. According to PricewaterhouseCoopers, venture capital investors have progressively limited the number of deals they undertake. As Figure 9.1 shows, in 2007, 4,124 deals were made, totaling $30.8 billion. In 2011, investment deals dropped by 11 percent, while the total investment amount by only 8 percent. Investors are allocating larger amounts on fewer deals, in effect, focusing on fewer investments to lower risk of failure. Noting these changes, it is plausible that investors are rethinking their strategy based on historical records of failed investments, which adds to the idea that failure is central to develop as a knowledgeable investor and entrepreneur. Communities must adjust for current changes in demographics across the nation and global markets. Representation of minorities and women in business is necessary to meet the needs of consumers. Business owners and teams must adhere to these demographic changes, as failure to do so could lead companies in unsuccessful revenue growth. As CEI Director, Kevin McCurren, mentions in Diversifying the Entrepreneurial Club, by “expanding the reach of entrepreneur programs…the potential of undiscovered ideas,” is greatly enhanced. Noting the lack of diversity in many of the organizations entrepreneurs frequent, it is important to actively engage the community to participate in learning and networking events. Beyond that, mentorship and incubators directed towards a diverse membership will provide more access points for individuals underrepresented in entrepreneurial ecosystems. More importantly, these types of initiatives help to bring new business ideas, which augment the competitiveness of a region in the global market place. Fundamentally important, a diverse and vibrant business community that cooperates to ignite new ventures and share business lessons will continuously challenge its members in hopes of maintaining its competitive edge. Holistically, alchemy is not an option for communities wishing to maintain a competitive edge in a volatile business climate. It is therefore important that West Michigan balances the essentials of successful entrepreneurial ecosystems. Through these actions a community has the potential to develop the culture of a region, which can become a competitive advantage, on a global and interconnected market place. A focus on the entrepreneurial soul of a region will aid communities as they embark on a new era of entrepreneurship. I’m glad you enjoyed the piece. Good luck in starting a businesses in Qatar. What an opportunity. Its such as you learn my thoughts! You appear to know so much about this, like you wrote the e book in it or something. I think that you just could do with some % to drive the message house a bit, however other than that, that is wonderful blog. An excellent read. I will certainly be back. very good article, I think that everyone should take a leap of faith at what they love to do! When one is truly passionate about anything, all it takes is that final leap. Thanks for reading! Awesome post ! Cheers for, visiting this blog page man. I shall message you again! I didnt realise that. Good post. 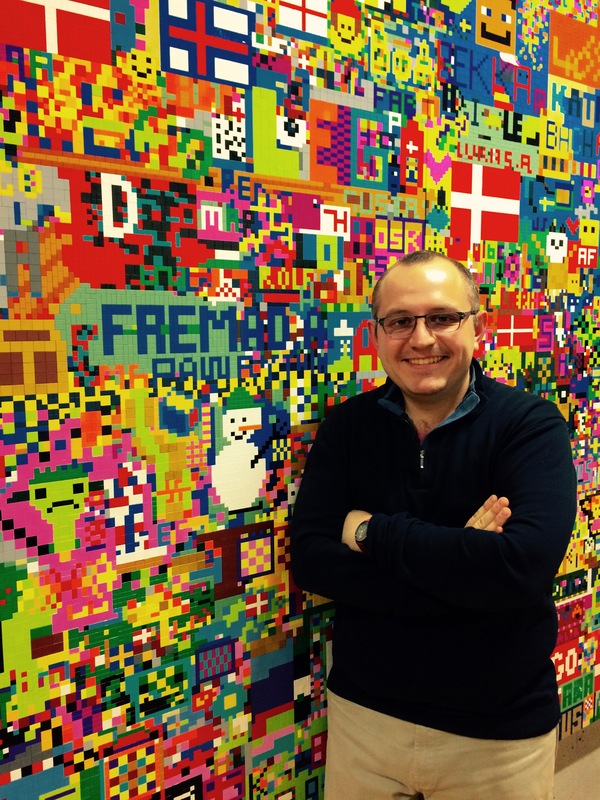 “a community must find their unique competitive advantage and harness its own entrepreneur lifestyle” very well said. 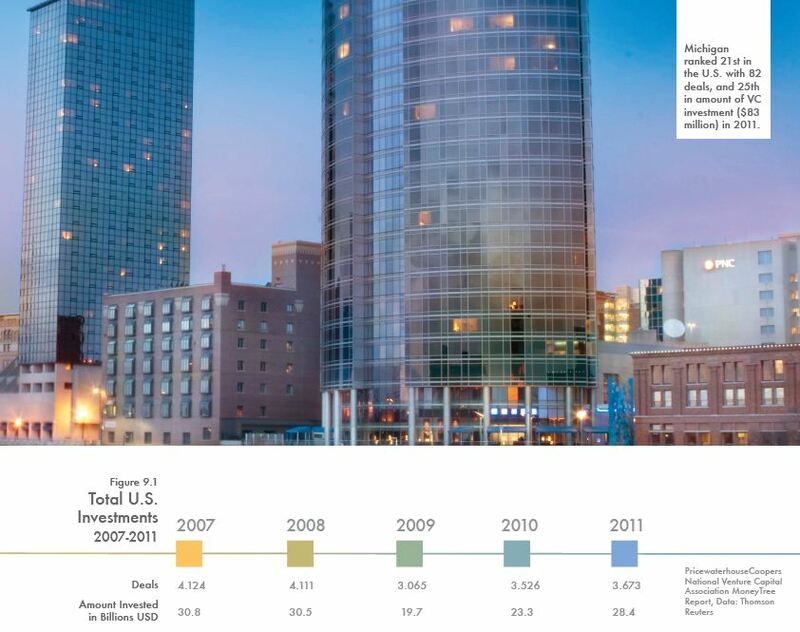 West Michigan, particularly GR, is a growing community with a lot of potential. Sometimes we caught up trying to emulate successful communities instead of creating our own path. Sal, thanks for the note. GR has potential that is just wanting to explode, and some of it has been seen through the numerous endeavors and programs started by community leaders in the realm of entrepreneurship. Cheers to creating our own rich and diverse path.